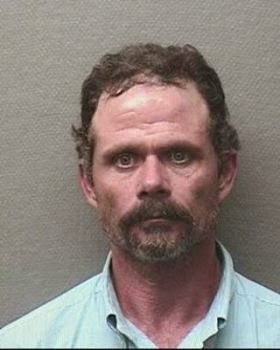 Houston police have arrested and charged a man in the ax-slaying of his roommate. A man was killed by another man wielding a machete or a large knife Tuesday night just north of downtown. ...Reading Dale Lezon's pithy accounts of life in our fair city. Just proves once again, as though it needed proving, that grown men do not need roommates. It just don't work.